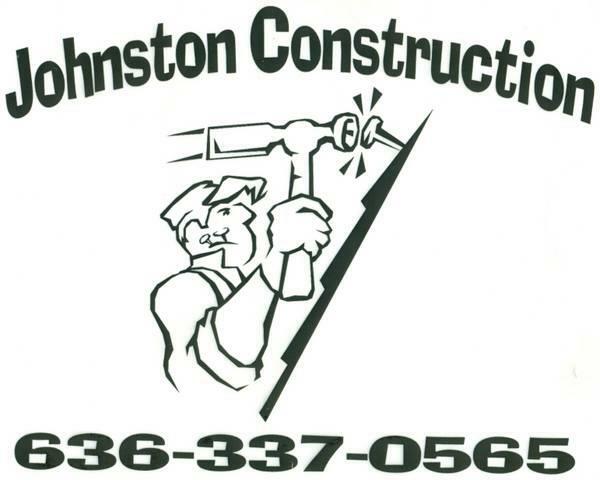 Johnston Construction is a licensed & insured company located in De Soto, MO which has been in business since 2002. We are currently serving the Missouri counties of Jefferson, St. Francois, & St. Louis. We offer services including the installation and repair of architectural shingle systems, siding, soffit, & fascia, and the installation of concrete flatwork, retaining walls, and standing seam metal roofing systems.